Love Vera Bradley bags but don't want to splurge on them? No worries! 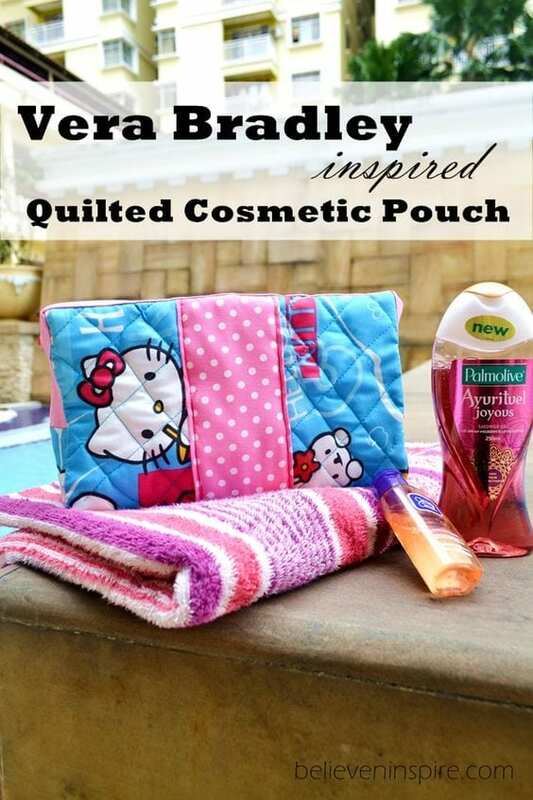 In this post you get a step by step tutorial on how to make your very own quilted Vera Bradley inspired cosmetic pouch for a super affordable price.